Edwardsville is a great location to raise a family. Located just outside of St. Louis, Edwardsville is just 20min from St. Louis. The close proximity to St. Louis makes Edwardsville great for commuters. The educational opportunities offered by Edwardsville are outstanding. Edwardsville Community Unit School District is one of the top school districts in the entire state of Illinois. Edwardsville is also home to Southern Illinois University Edwardsville (SIUE). 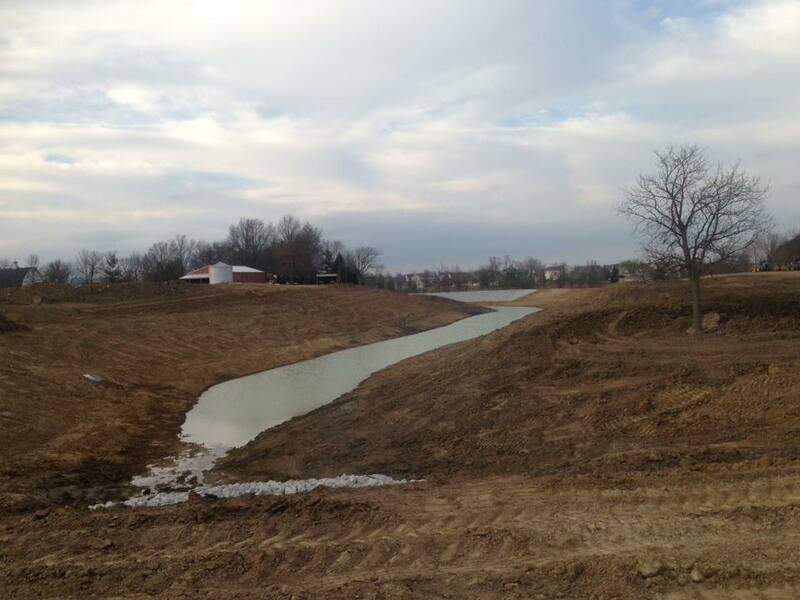 Edwardsville has many outdoor activities available to the entire family. 15 parks and over 85 miles of running and biking trails connected by the Madison County Transit (MCT) Trails system will definitely keep your family busy in Edwardsville. 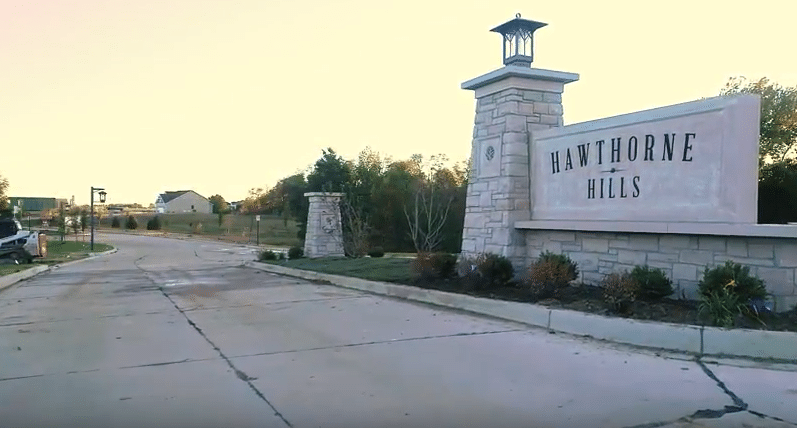 Hawthorne Hills is the newest development in Edwardsville and it is a joint effort by Kevin Jones of Premier Homes and Jeff Lantz of Lantz Homes. Truly unique and full of amenities, it is a community like none other in the area. 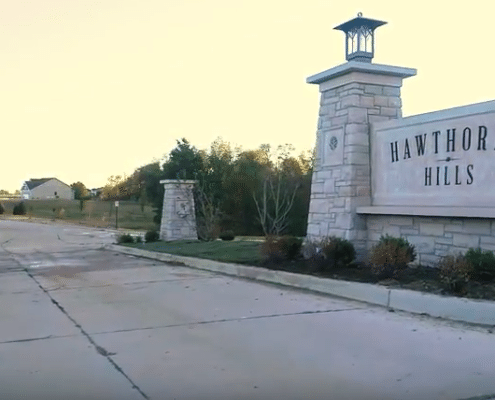 Kevin and Jeff formed a new home building company, Lantz Jones as the preferred builder in Hawthorne Hills. 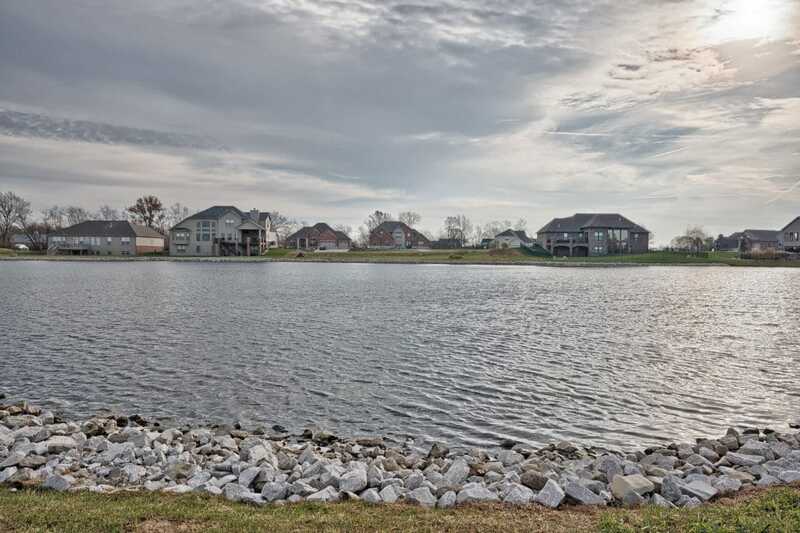 With direct access to the new Governor’s Parkway, Arbor Lake is conveniently located with schools nearby and just minutes from the everyday conveniences of shopping, dining, parks and a new YMCA. It is also an ideal location for commuters with access to three interstates less than a mile away and only 25 minutes to downtown St. Louis. 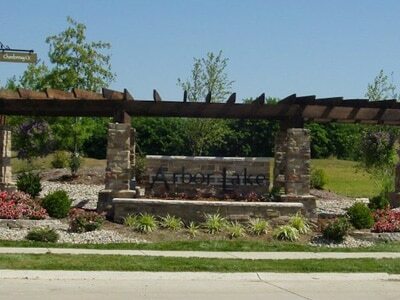 Arbor Lake offers a six-acre stocked lake, community common areas overlooking the lake for picnics or exercise, and a nature trail through the wooded greenspace. 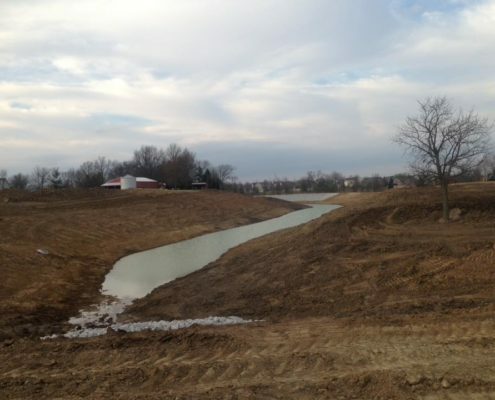 The Governor’s Way community is located in Edwardsville IL off Governor’s Parkway. Governor’s Way has quick access to St. Louis via I-55. Excellent Edwardsville School District with quick access to SIUE university. 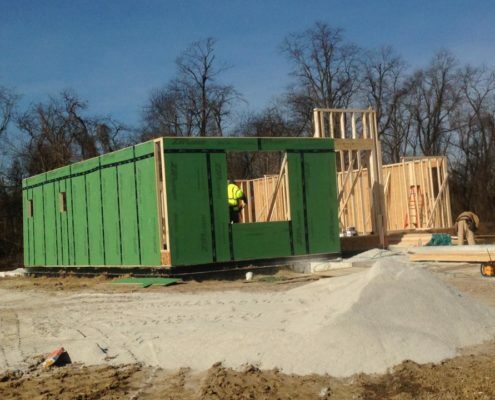 Contact Premier Homes, LLC at (618) 656-2180 to discuss building your custom home in Governor’s Way in Edwardsville IL. The HearthStone Place is located in Edwardsville IL off Route 143 & Raymond Road.HearthStone Place has quick access to St. Louis via I-55. Excellent Edwardsville School District with quick access to SIUE university. 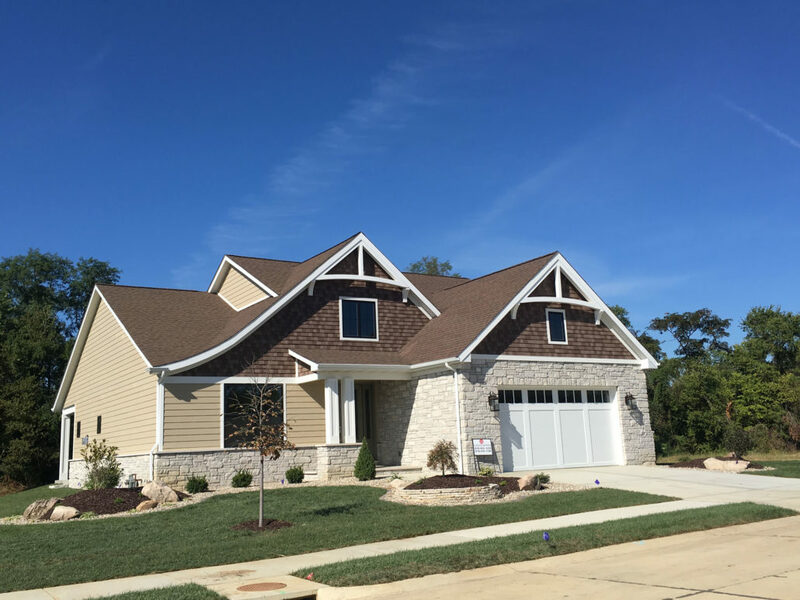 Contact Premier Homes, LLC at (618) 656-2180 to discuss building your custom home in HearthStone Place in Edwardsville IL. 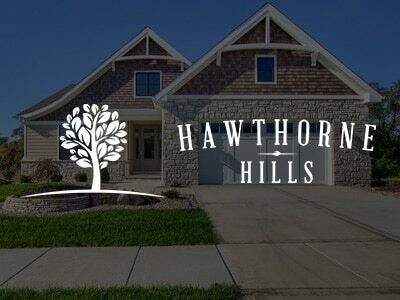 The Stonecliffe Manor community is located in Edwardsville IL off Governor’s Parkway & I-55. Stonecliffe Manor has quick access to St. Louis via I-55. 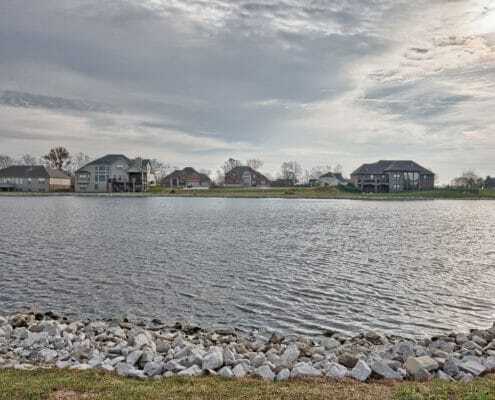 Excellent Edwardsville School District with quick access to SIUE university. 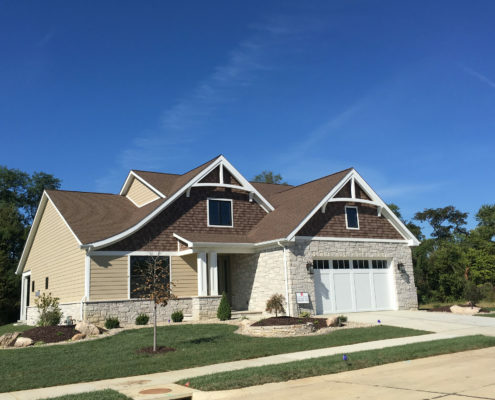 Contact Premier Homes, LLC at (618) 656-2180 to discuss building your custom home in Stonecliffe Manor in Edwardsville IL. The Ebbets Field community is located in Edwardsville IL off Goshen Road. Ebbets field has close access to bike trails and the Edwardsville YMCA. Excellent School district with quick access to SIUE university. 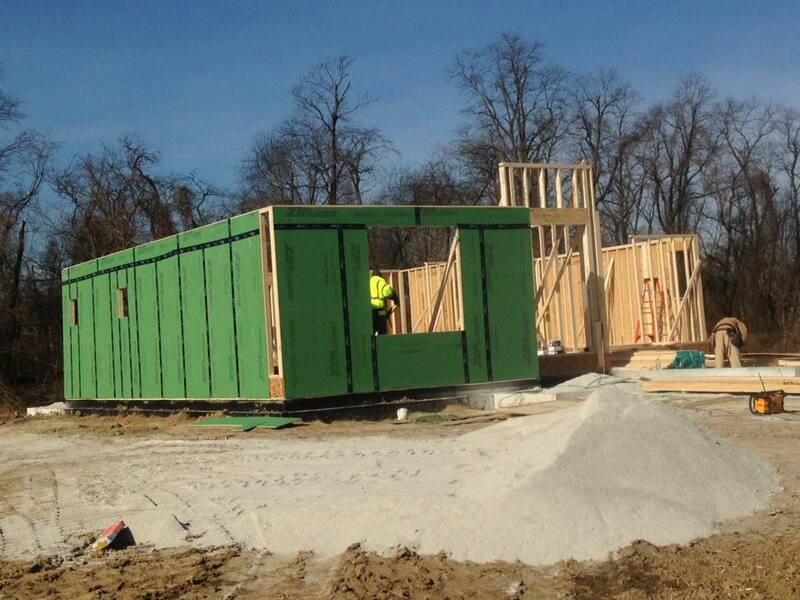 Contact Premier Homes, LLC at (618) 656-2180 to discuss building your custom home in Ebbets Field in Edwardsville IL.